Each New Year brings with it hot trends in the design world. Last year we decked out our kitchens with copper while the fiddle leaf fig was the favorite ficus for houseplants. As we ease into 2019, we’ve scanned our go-to design resources to spot the year’s hottest trends and compiled them all in one place for you. Concealed integration of storage solutions is a far and wide winner across trend reports. According to Elle Decor, maximized sleek integration of clever storage solutions is a trend that is here to stay. Black is still the new black with matte black cabinetry slowly replacing the former favorite white. 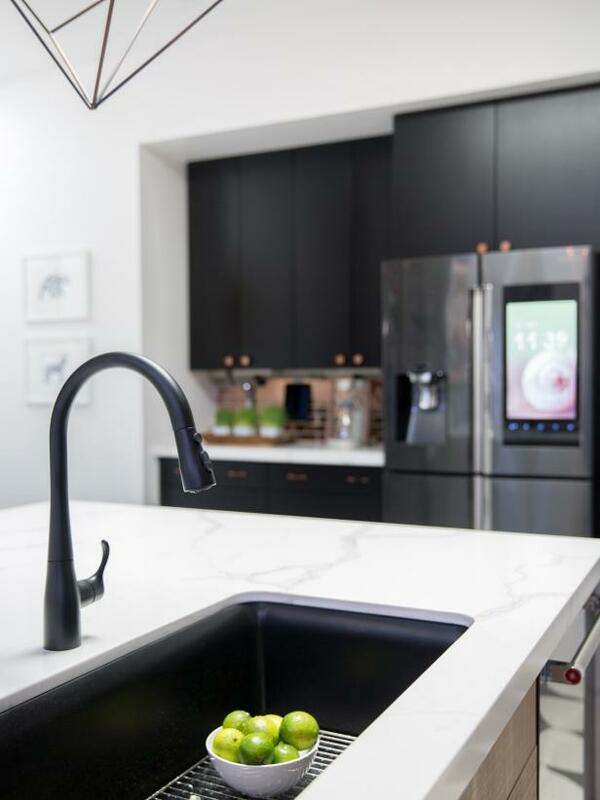 According to HGTV, black cabinetry and accents will be all the rage in 2019. Open shelving, a trend carrying over from last year, isn’t going anywhere but Country Living builds on this trend by highlighting statement vent hoods and discussing unique open shelving ideas. Open shelving is an alternative to upper wall cabinets creating a need for more efficient concealed storage in other places as mentioned above. Polished brass and statement hardware had its day, but for 2019 we will see this trend fadeout, according to MyDomaine. 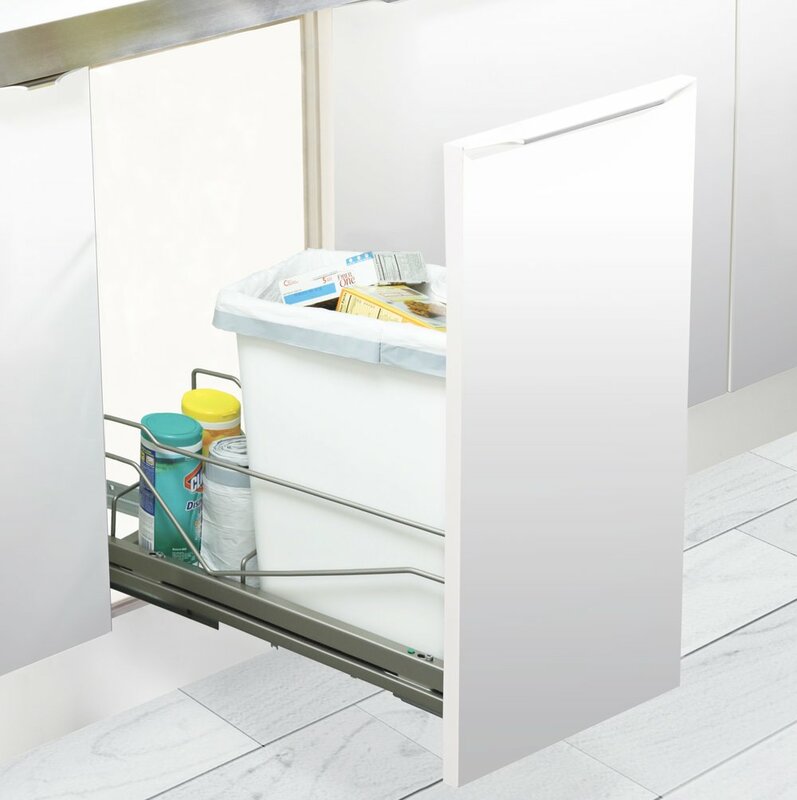 Subtle-edge pulls or seamless cabinetry utilizing mechanical push-to-open technology is slated to rise in popularity.